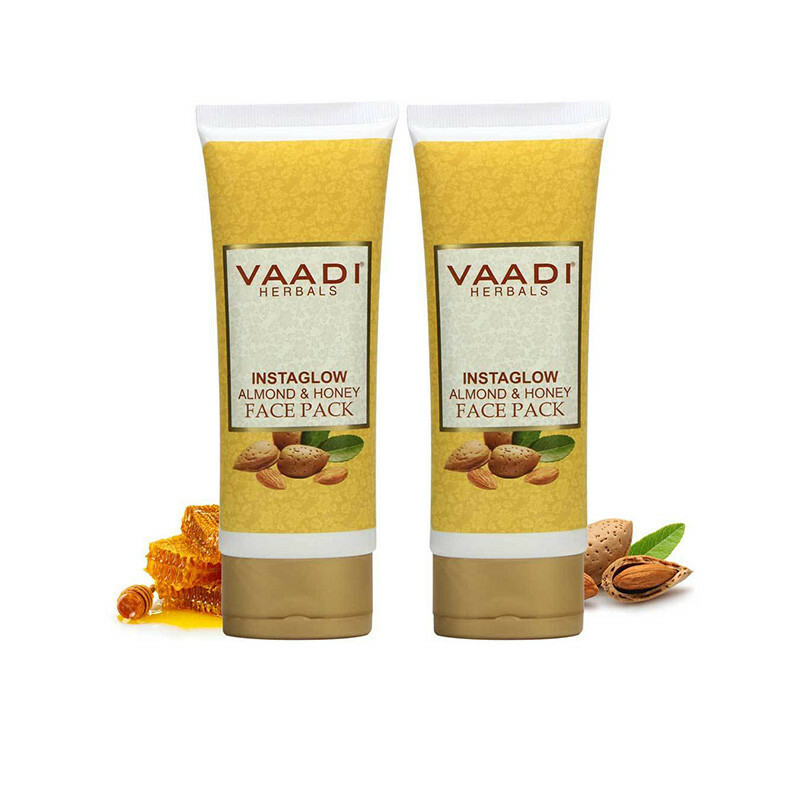 Vaadi herbals almond gives instant glow and shine and Honey improves the quality of the skin and it is also gives you a best result. This pack is especially formulated to give instant glow and shine to a dull and discolored complexion. It repairs the damaged skin tissues internally and accelerates the formation of new cells. 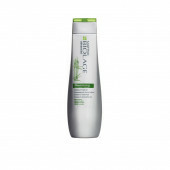 It helps to lighten pigmentation and gradually improves the quality of the skin. With its regular use, the tone and texture of your skin are enhanced considerably.Honey is not only healthy for your body but it also contributes towards ensuring good health for the skin. Almond a strong antioxidant which also helps the oil last for longer without preservatives Magnesium: In addition to helping cells produce energy and protein, magnesium is believed to counter the effects of stress hormones, which can make you age faster and exacerbate acne Calcium: This mineral helps your facial cells to absorb nutrients.